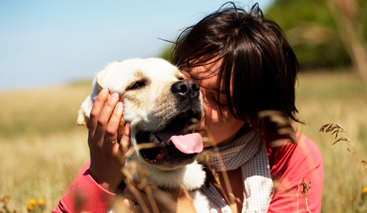 It is undeniable that a dog becomes one of the most important companions in our life. 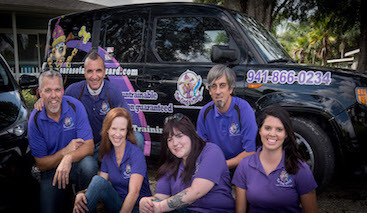 For that reason, it is no surprise when loving pet owners reach out to Sarasota Dog Wizard for our advice on the best food to feed their dog. 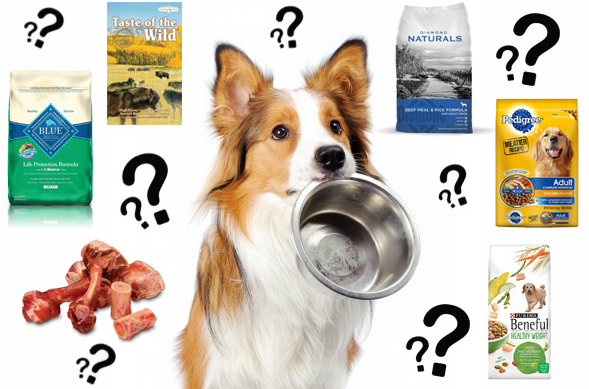 Choosing a healthy food is not as easy as it sounds given the abundance of choices that exist on the dog food market. With the added option of a raw food regimen, the world of dog food choices becomes even more complex. Raw food is a trend within the dog owner community. Many believe that feeding a raw diet is the more natural approach to ensuring your pet gets the needed nutrients without all the added processed excess. While there are health benefits to feeding raw, not everyone is comfortable with the choice to feed raw. So, how do you know what is best? The short of it: there is not one food that is best for every dog. If there were a single diet that could guarantee the best health, the shiniest coat, the most sustained energy, and the longest life for all dogs, we’d certainly choose it. Unfortunately, dogs have individual dietary needs based on their breed, individual health status and phase of life. Make sure you’re selecting a food that is age-appropriate. If you feed an adult dog food to a young puppy, they will not receive sufficient nutrients for their growth and developmental needs. Contrarily, if you feed puppy food to an adult dog, they’ll likely become overweight from the added protein and calories that they no longer need at their phase of life. Senior dogs may need to shift to a different type of food as their digestion slows with age. Many people choose the cheapest dog food option at the grocery store, but that can be a big mistake. The store brand and economy dog foods are typically formulated with lower grade ingredients that do not provide the best level of nutrition, due to their ingredients being more difficult for the dog to digest. While they technically meet the legal specifications and requirements for nutritional make-up, the lower quality ingredients can cause many of the key nutrients to pass through a dog’s digestive track without being absorbed. Sometimes your dog may have to eat a higher volume of inexpensive food to obtain even close to the amount of nutrients in small serving of higher-quality food. Instead of shopping for food based on price, lofty claims, and label familiarity, take the time to research the listed ingredients in the food you choose. By law, dog food manufacturers are required to list all of the included ingredients by weight. A good sign is if there is meat, fish or egg listed first. Consider mixing in vegetables such as pumpkin, green beans or carrots to help ensure your dog is getting all the vitamins they need. Not all human food is bad for our four-legged friends but many things we eat can be potentially dangerous to dogs. If you aren’t sure about the safety of something off your plate, don’t risk it! But if you know it’s ok for your dog to eat your leftovers, don’t feed directly off your plate or while still at the table. Put the food in your dog’s bowl to avoid creating bad habits such as begging or table surfing. Be sure to account for the extra calories your dog takes in. Obesity in dogs can pose health issues just like in us. Read our post on what not to feed your dog for a list of some things to avoid. When deciding on the right diet for your dog, research is key. Though your veterinarian may be able to provide advice, be aware that most clinics retail certain dog foods and are likely to recommend those specific brands. Visit health food stores like Holistic for Pets, talk to a trainer and reach out to other dog owners. 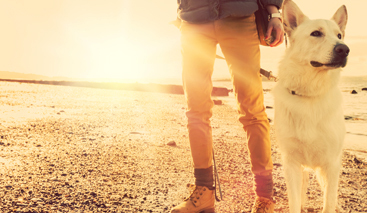 Your dog’s diet is an integral part of their health. Feed wisely.